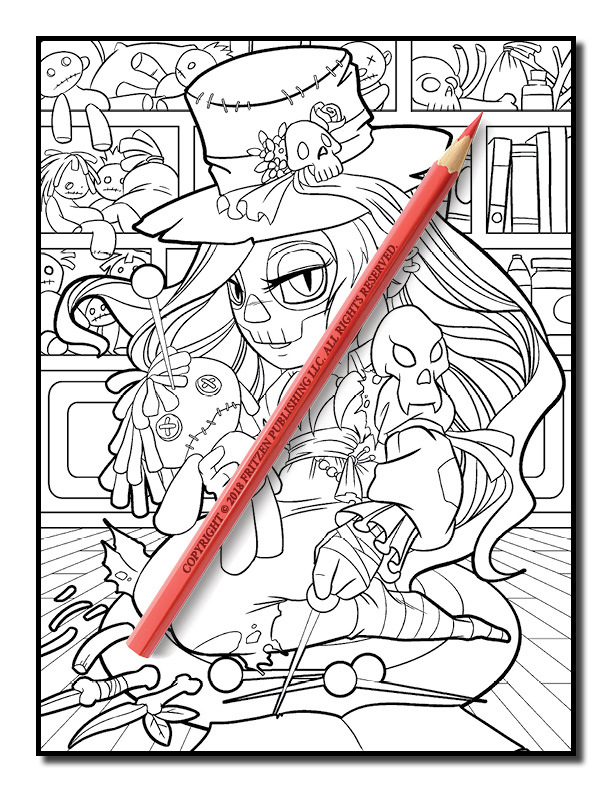 Have a scary adventure in this spooky coloring book from bestselling publishing brand, Jade Summer. 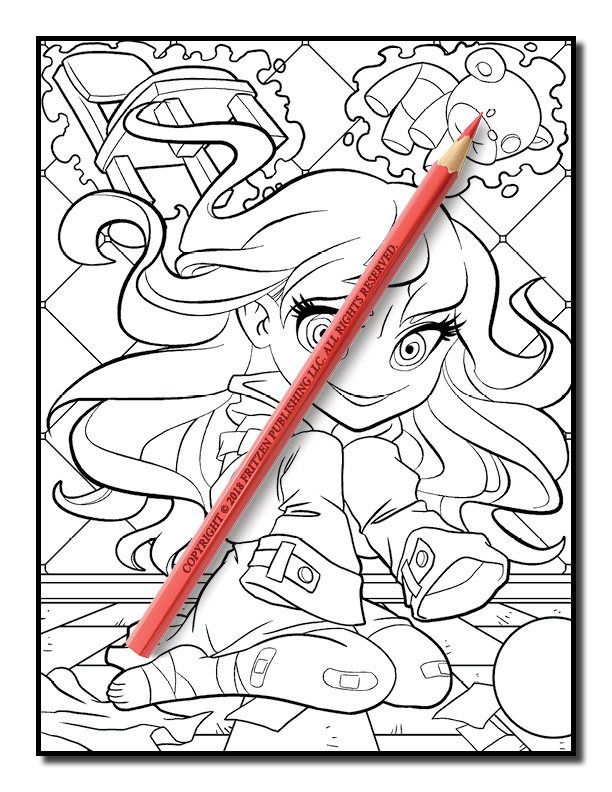 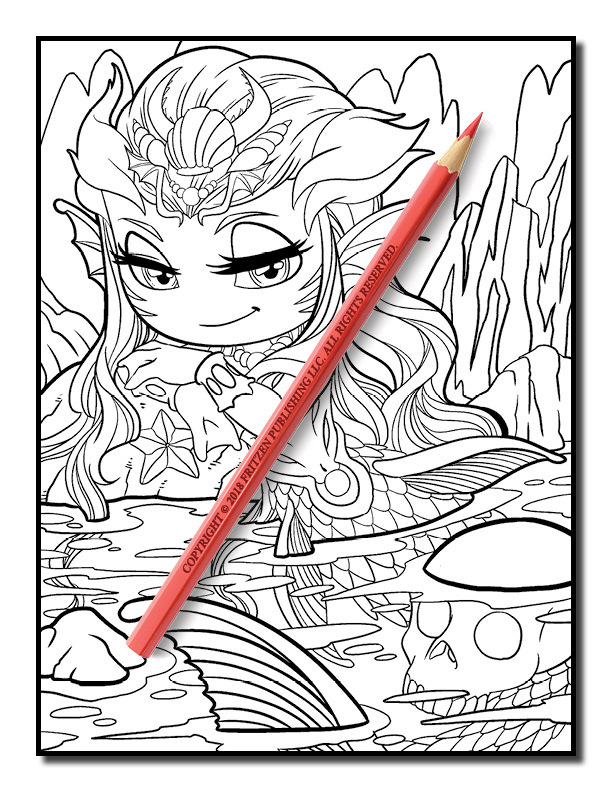 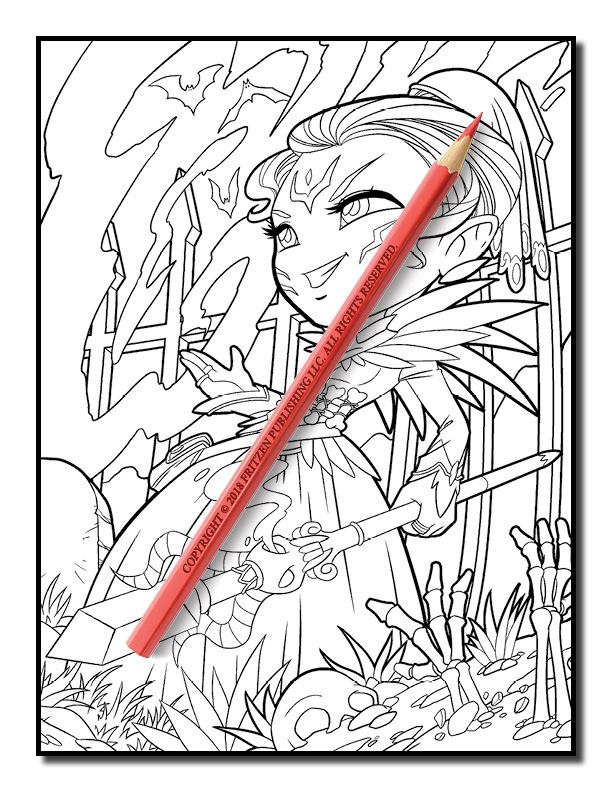 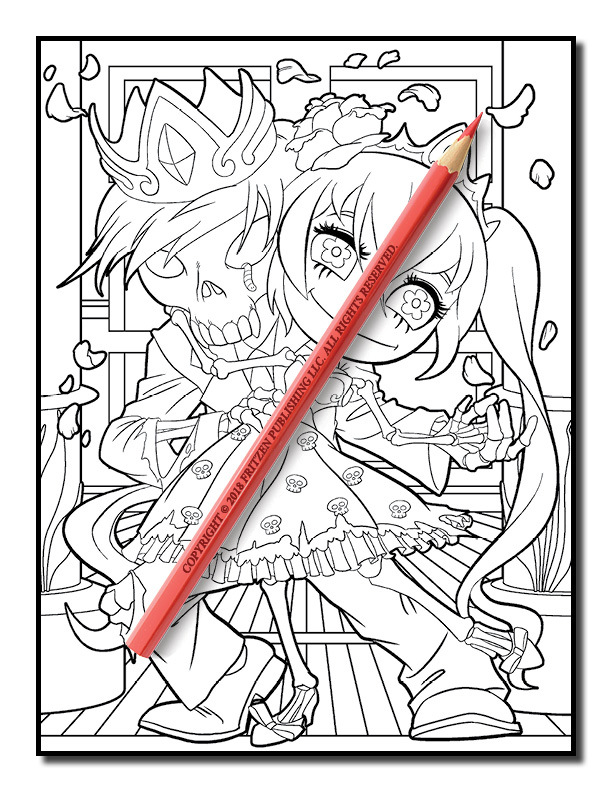 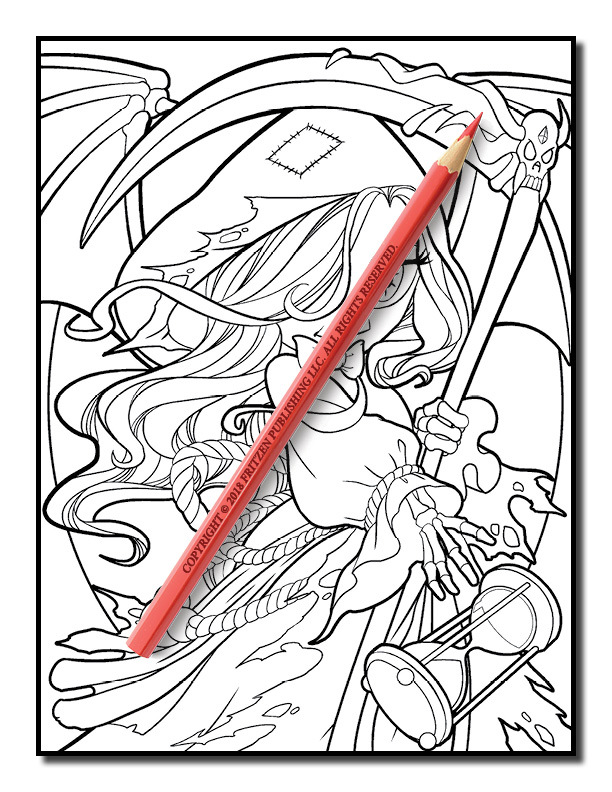 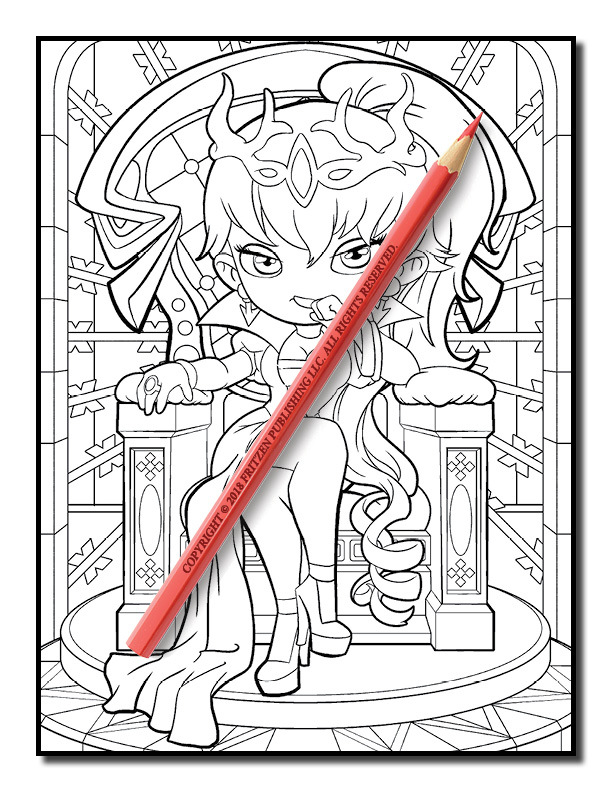 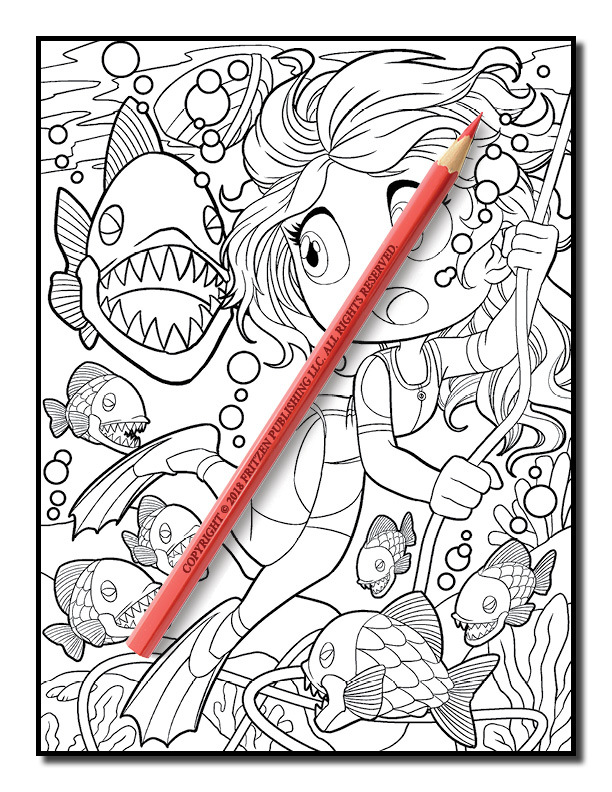 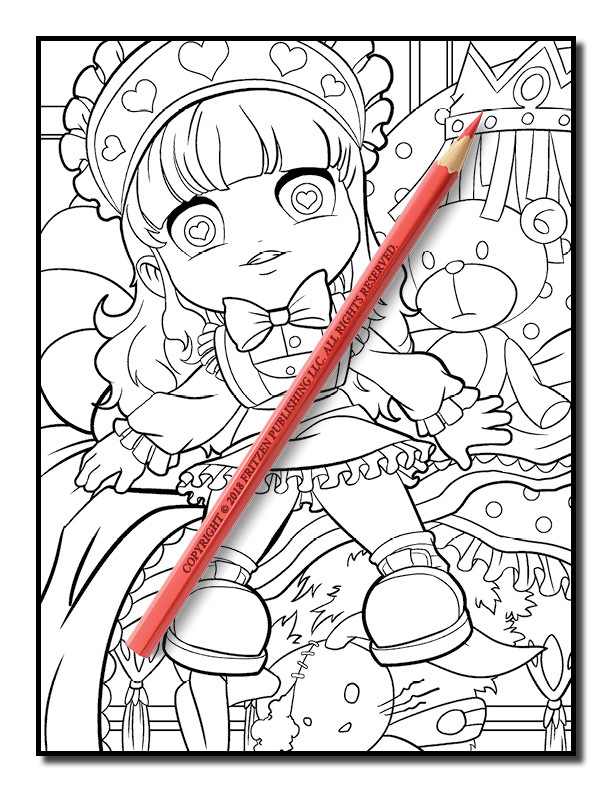 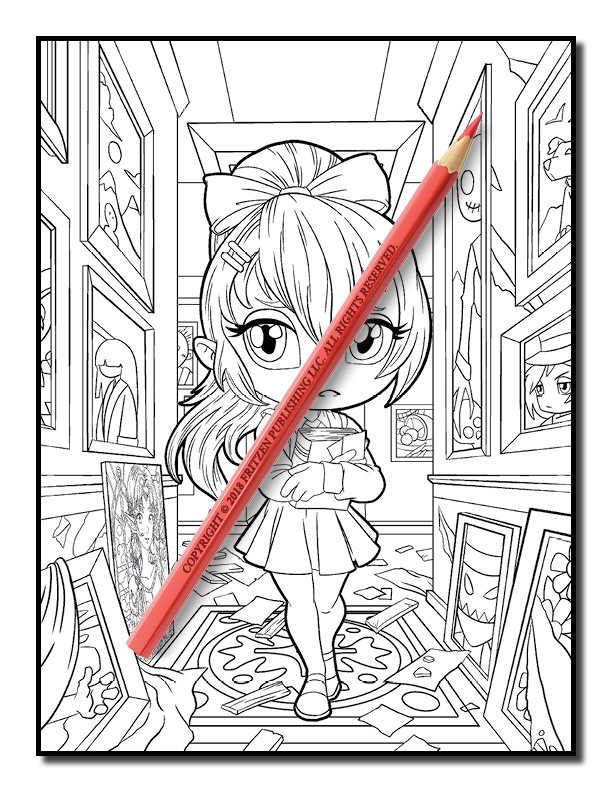 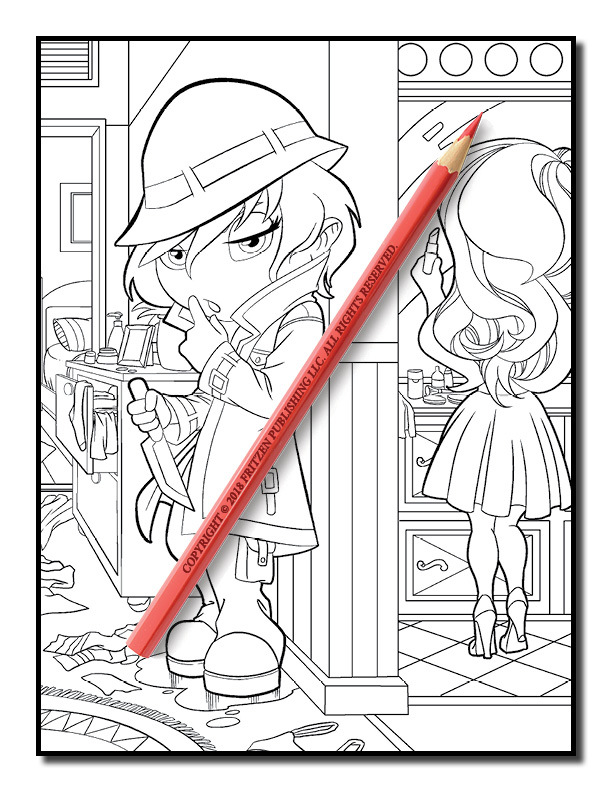 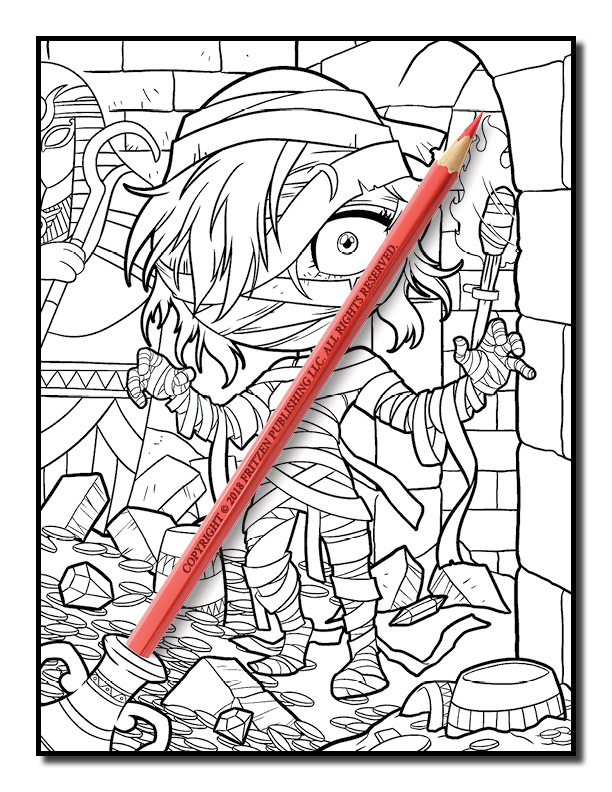 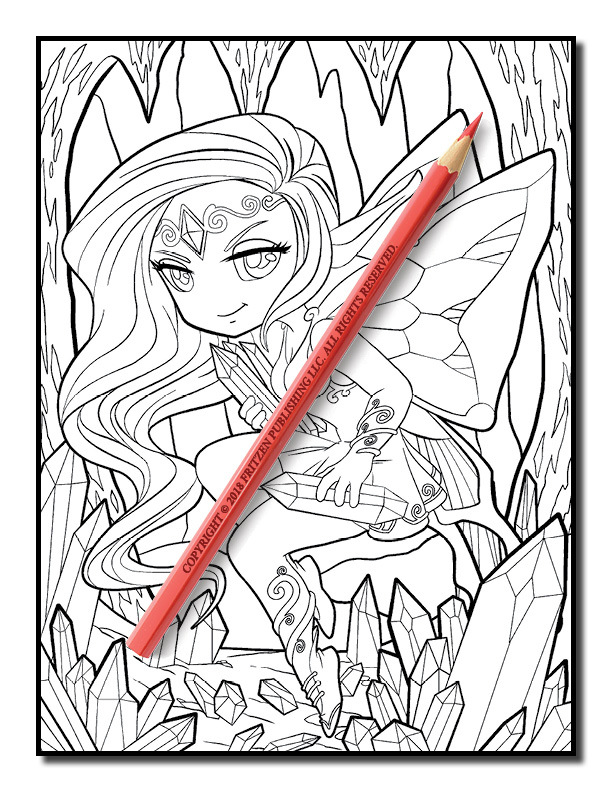 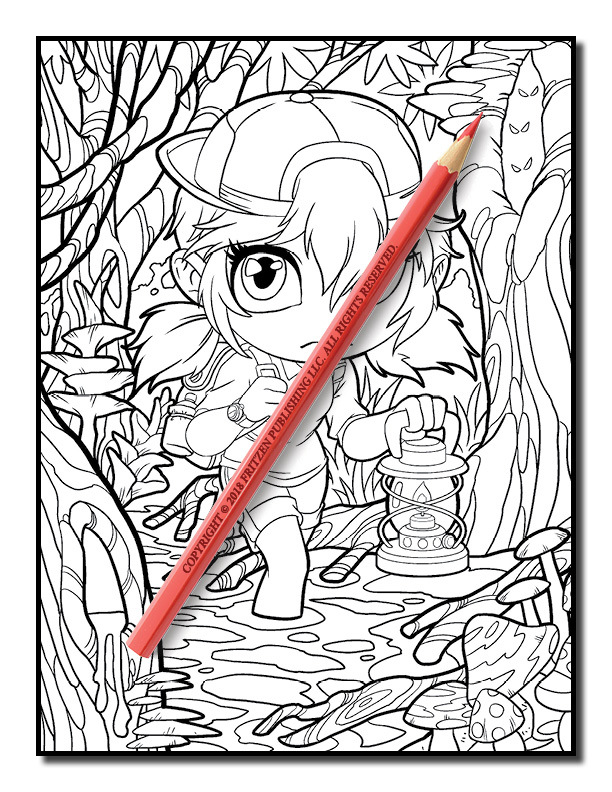 Our Chibi Girls Horror coloring book takes you on mysterious journey with your favorite chibi girls. 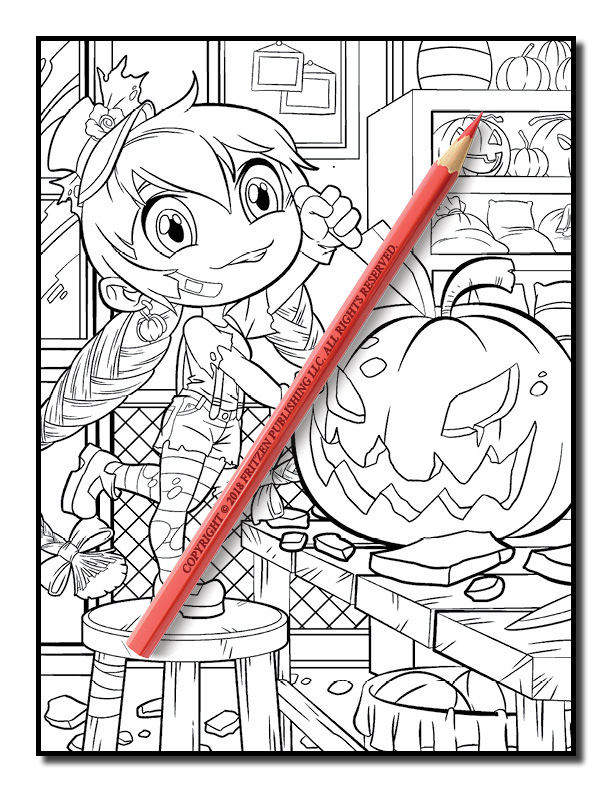 Along the way you’ll discover a chibi girl cutting a pumpkin on Halloween, a chibi girl in a haunted house, and a skeleton bride chibi girl. 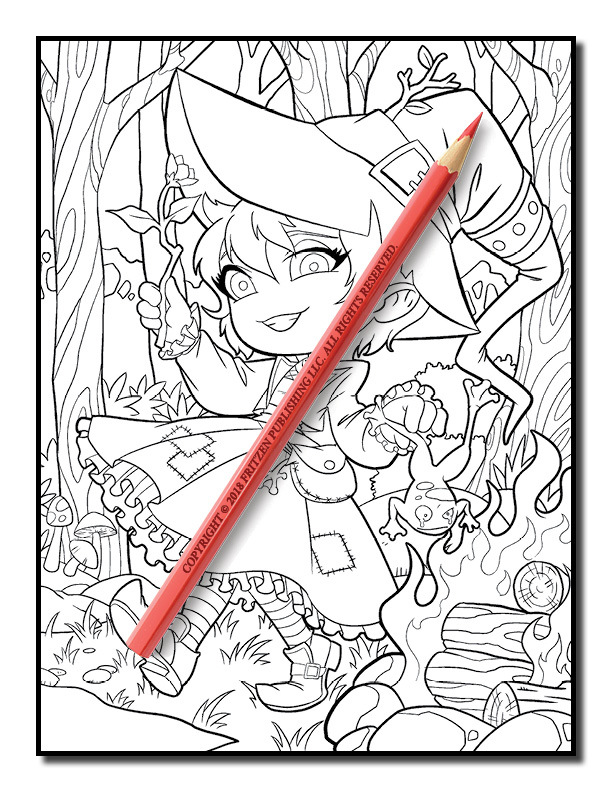 There’s also a chibi girl mummy, a witch chibi girl wandering the woods, and a creepy clown chibi girl. 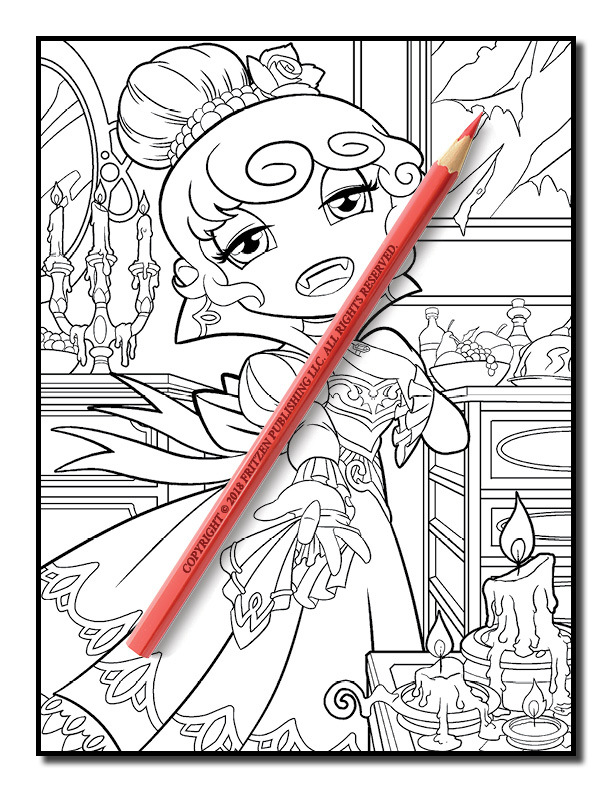 Join us for some Halloween fun and frights, bringing each scene to life with spooktacular color. 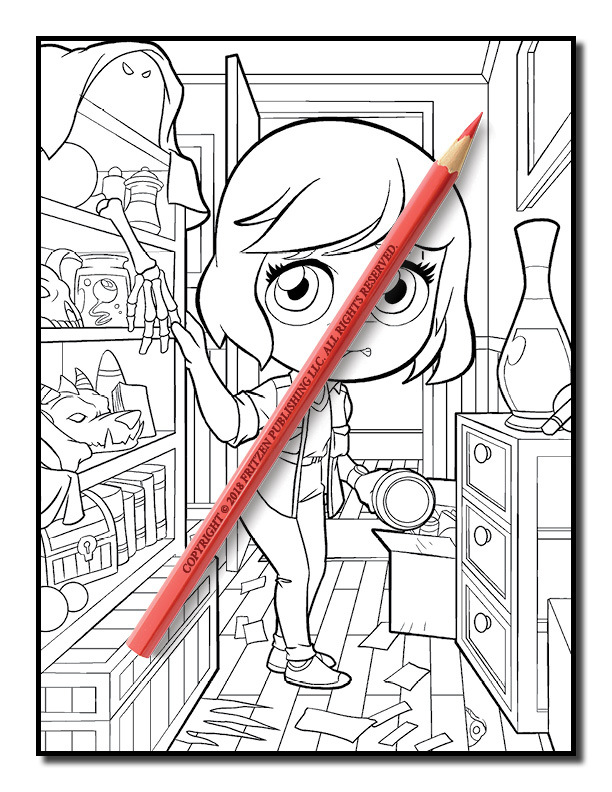 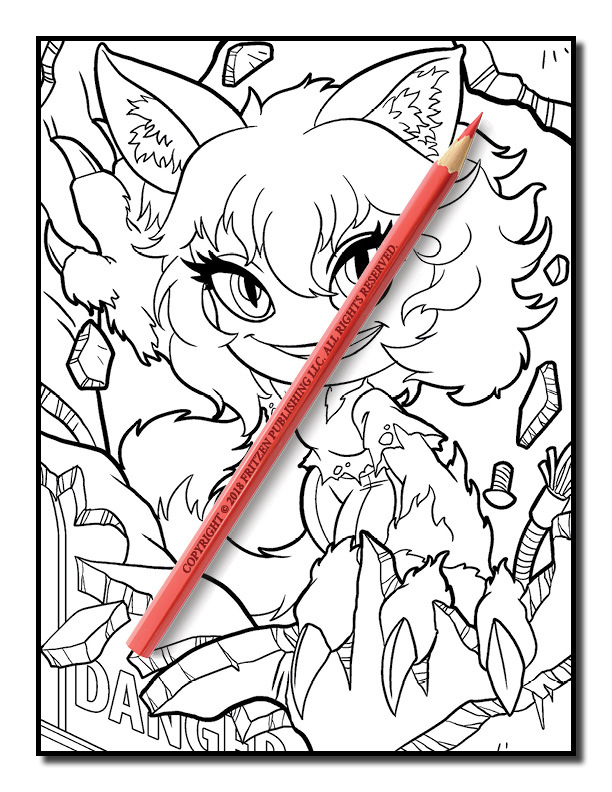 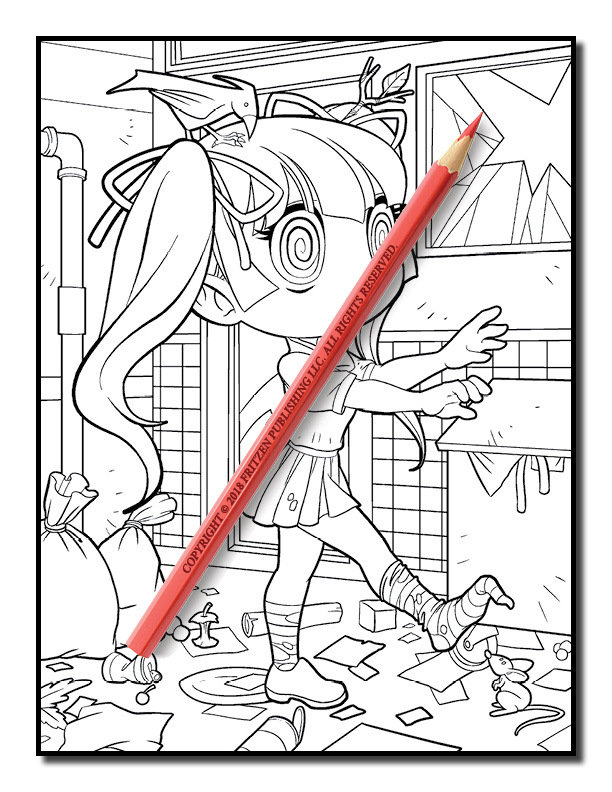 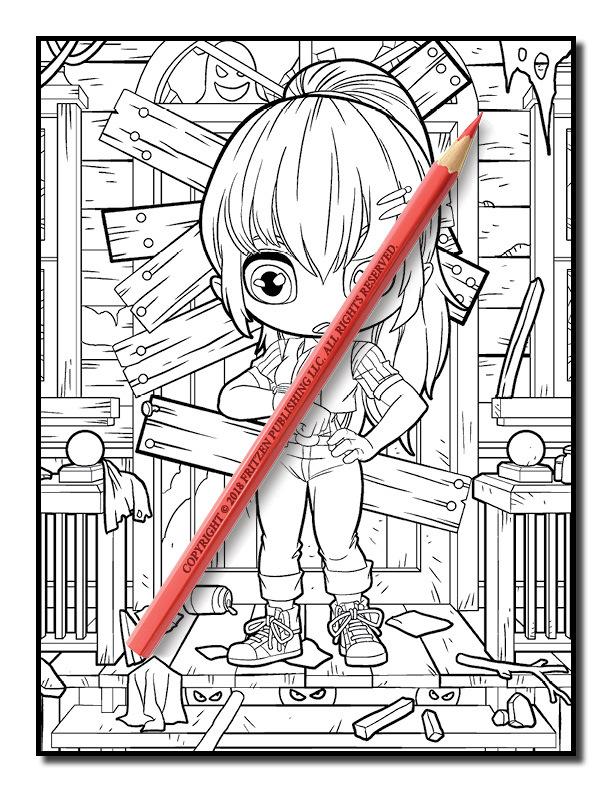 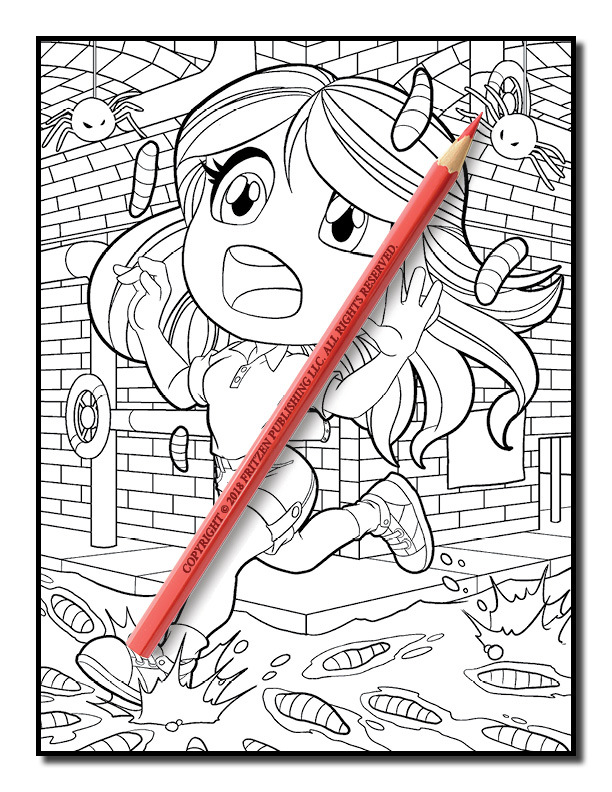 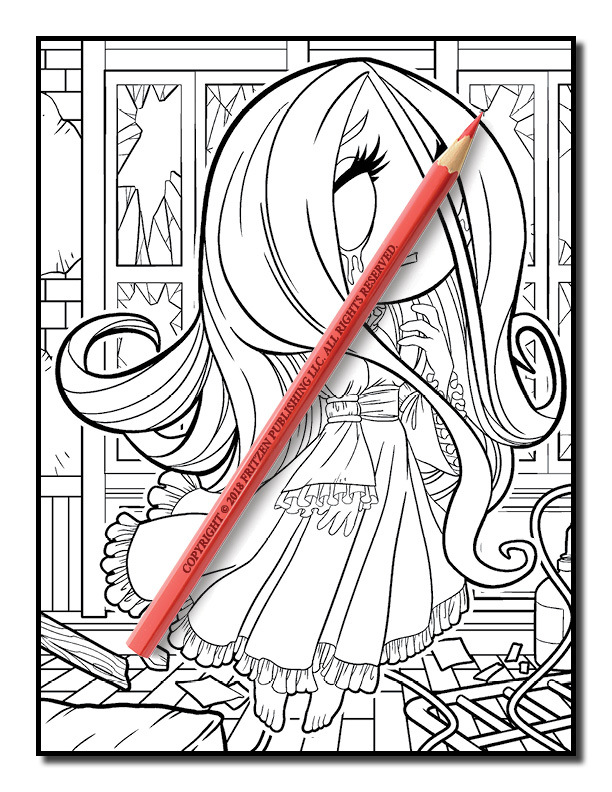 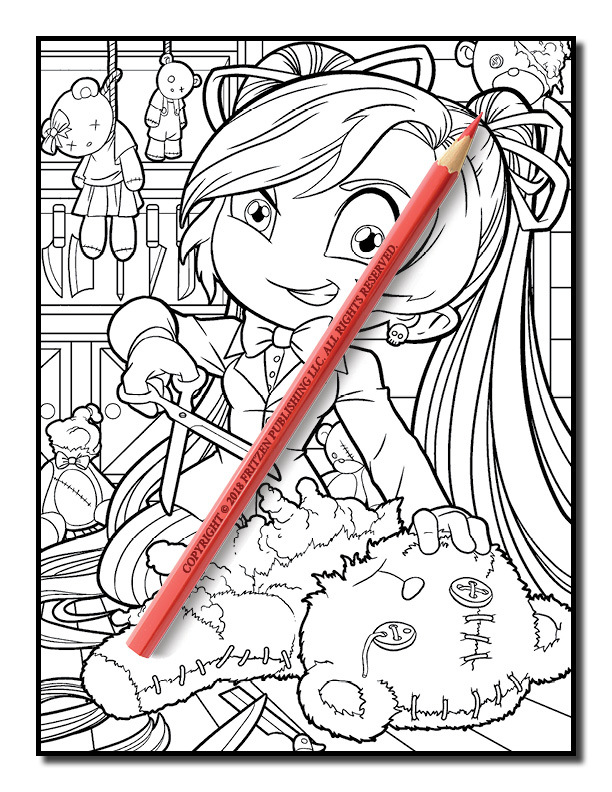 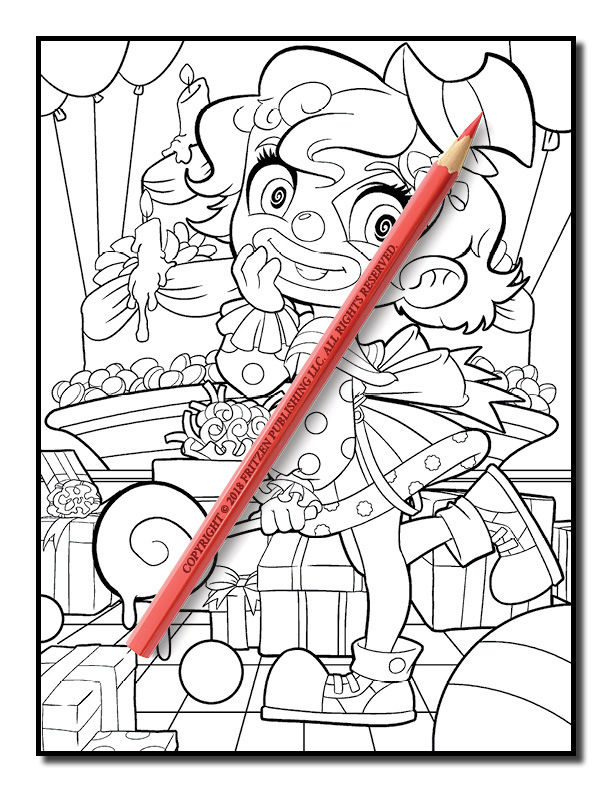 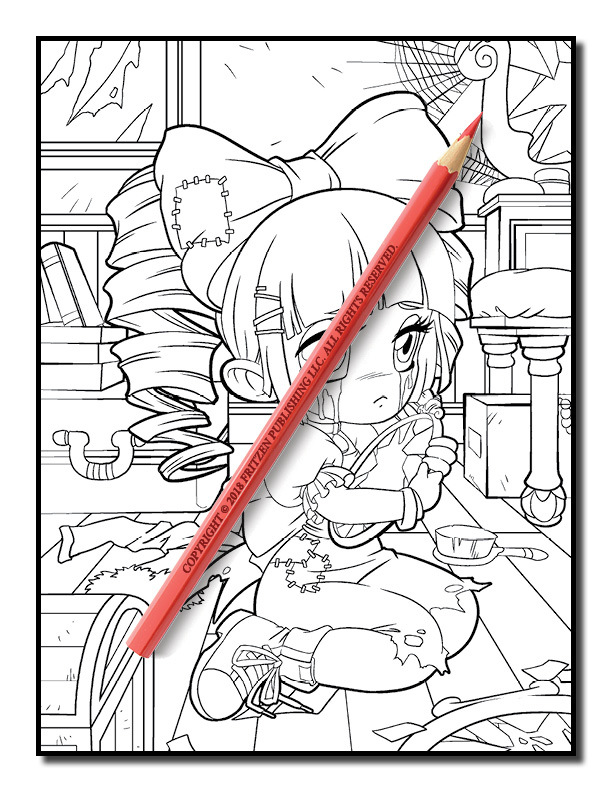 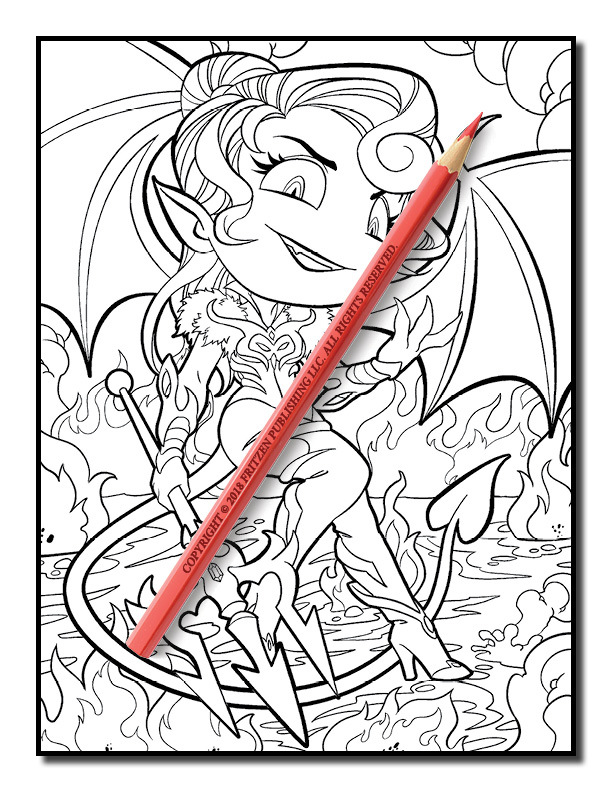 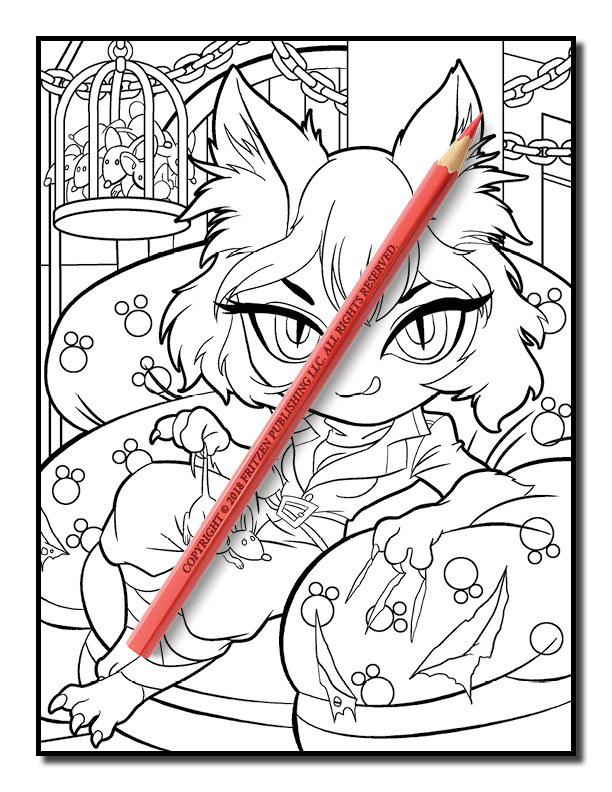 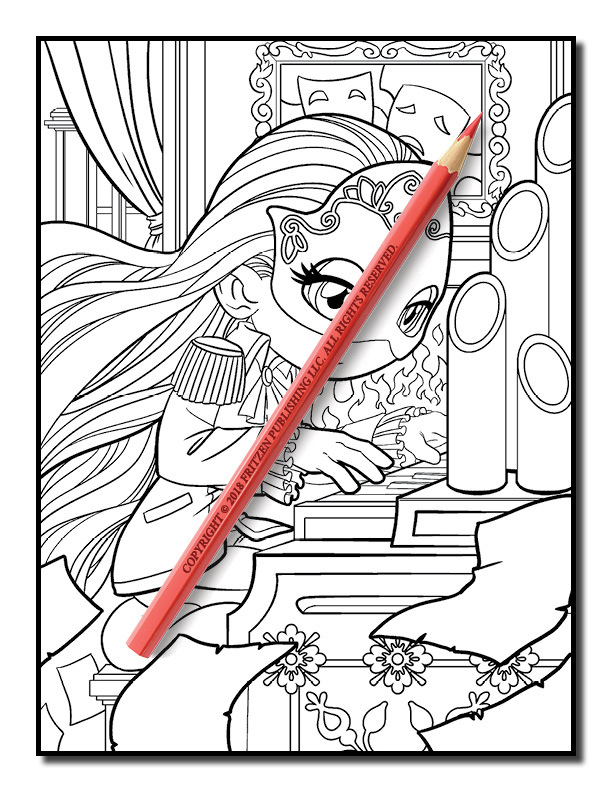 Our Chibi Girls Horror coloring book promises hours of creativity for both beginner and advanced colorists.